Sicily is an extraordinary land for its long history. In Novara di Sicilia is one of the two Mesolithic shelters of Sicily, a fortress used as a shelter for seasonal hunting as early as 7000 BC. In the district of San Basilio, 5 km from Novara di Sicilia, is the so-called Shelter Sperlinga. Some rocky crags create naturally different ravines and natural shelters, which were used by prehistoric man as a seasonal shelter during the hunting seasons. The archaeological site is particularly important in historical and cultural level, it is in fact one of the two shelters Mesolithic discovered so far in Sicily, the other is the 'Corruggi' cave of Pachino, in the province of Syracuse. It was in the second half of the twentieth century that the archaeologist 'Bernabo Brea' made the first archaeological excavations of the Sperlinga 'San Basilio', bringing to light the shelter with a substantial amount of pottery ( 'Culture of Diana', 'Stentinello 'and' Piano Conte ') and (ossidane, flint and quartz). Of great interest they are also some graffiti, a series of lines that could represent a real calendar. 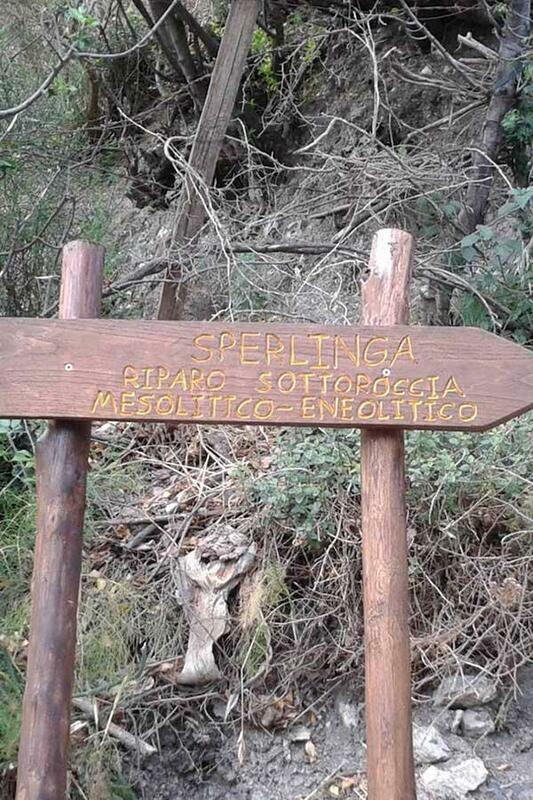 Today the area of Sperlinga has been enhanced and you can discover the beauty of the prehistoric site through a nature trail that leads to the base of the rock. As for the archaeological materials found during the excavation, at the time they are on display at the Archaeological Museum of Lipari.